These are the lessons that were given to Beth Quist from a Spiritual Being by the name of John U.K. These lessons focus on how to cultivate and work with each of the different chakra energies. 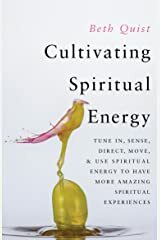 Each energy is associated with certain skills and abilities that can be developed into a spiritual gift. Each different chakra provides a path to different types of spiritual experiences. 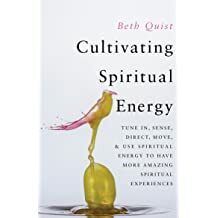 Those lessons, along with Beth's personal experiences of working with these spiritual energies, are shared in the book "Cultivating Spiritual Energy". Beth is also a Registered Nurse with a Masters in Public Administration. She has been an ICU nurse, a Health Administrator, and a business owner. 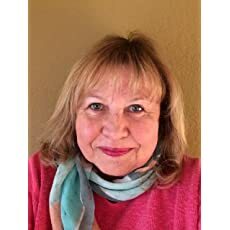 She has focused much of her career on Medical Informatics, but after become a Qigong Therapist, she redirected her focus towards Medical Qigong, providing health treatments at Qigong By Quist.